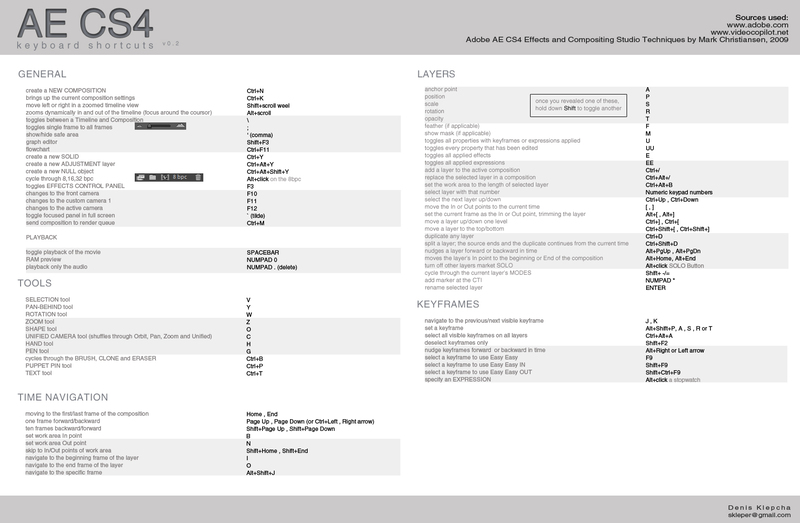 Denis Klepcha has compiled a convenient chart showing the most used keyboard shortcuts for After Effects. You can download and print this cheat sheet out for your wall to save you from always having to stop what you're doing and go through the "help" files. 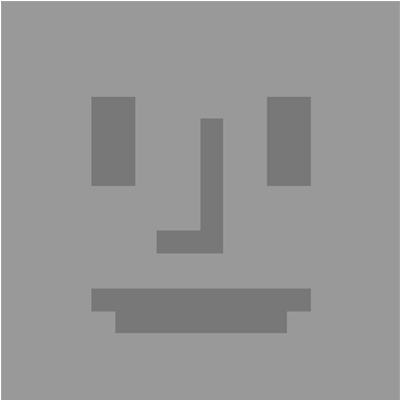 I am an electronics engineer with some interest in video production.